A promotional film for Air Products, who supply industrial gases, performance materials, equipment and technology. They are the world’s largest supplier of hydrogen and helium. SkillWeld 2013 is a UK competition for trainee welders, taking place at the NEC, Birmingham. 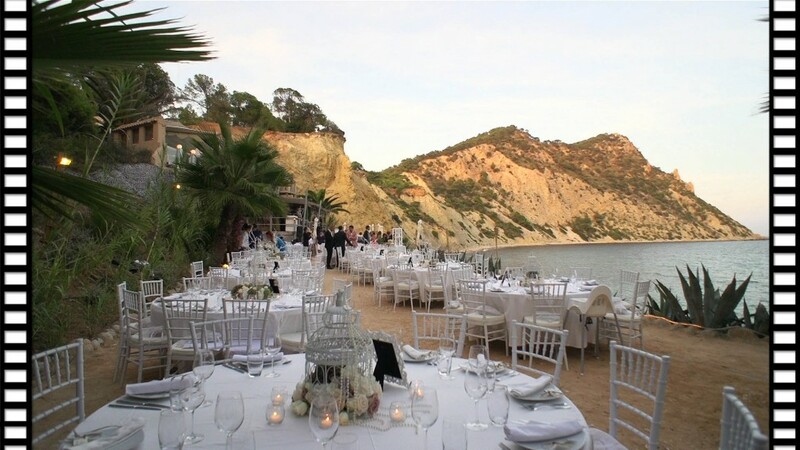 Destination Wedding, Amante Beach Club, Ibiza. 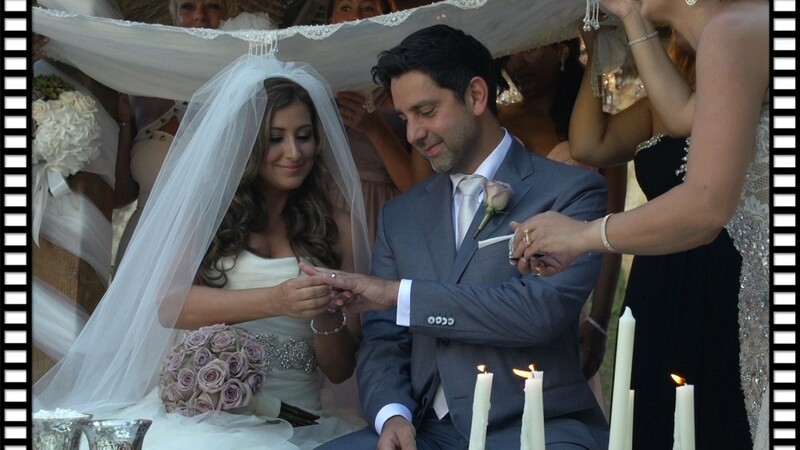 Sahar & Mo’s Persian wedding took place at the idyllic setting of Amante Beach Club, Ibiza. 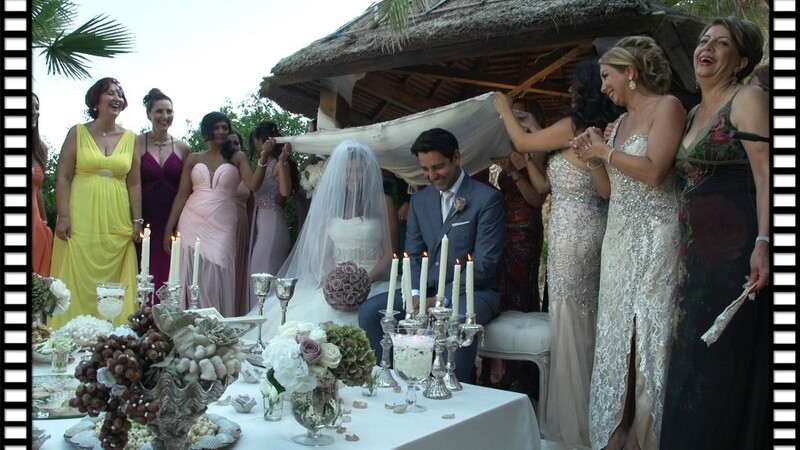 The Persian marriage ceremony was performed within the luxury of the Amante Beach Club set against the stunning Sol D’en Serra bay, Ibiza. Family and friends from all over the globe gathered for a week long of celebrations which included a Boat Party and a White Party held at Aguas de Ibiza. 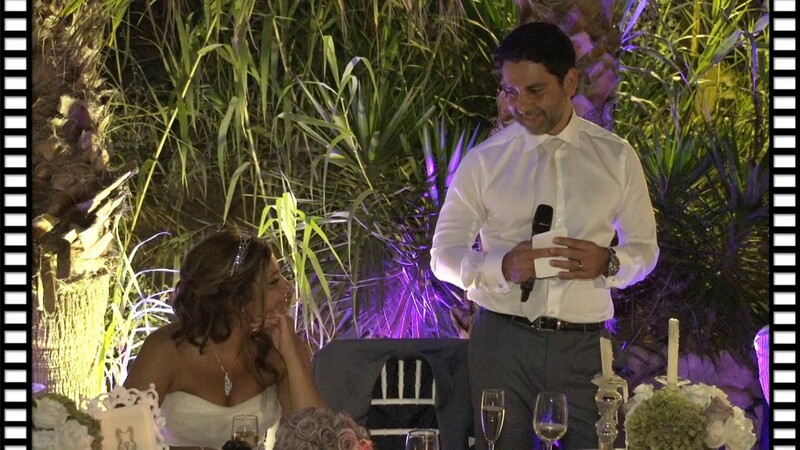 The destination wedding was truly an unforgettable event for all involved.